For you, and also for me I feel the need to list the projects that I have been working on this month. I am easily confused and find a list keeps me focused! I have been very busy on my first couple of assignments for the genealogy course I am taking. It’s only been three years since my last course (Creative Writing with the Open University) but how to use referencing and write a bibliography has slipped from my mind. Probably because that is my least favourite part of an assignment – I love doing the writing but hate all the fiddling around at the end! 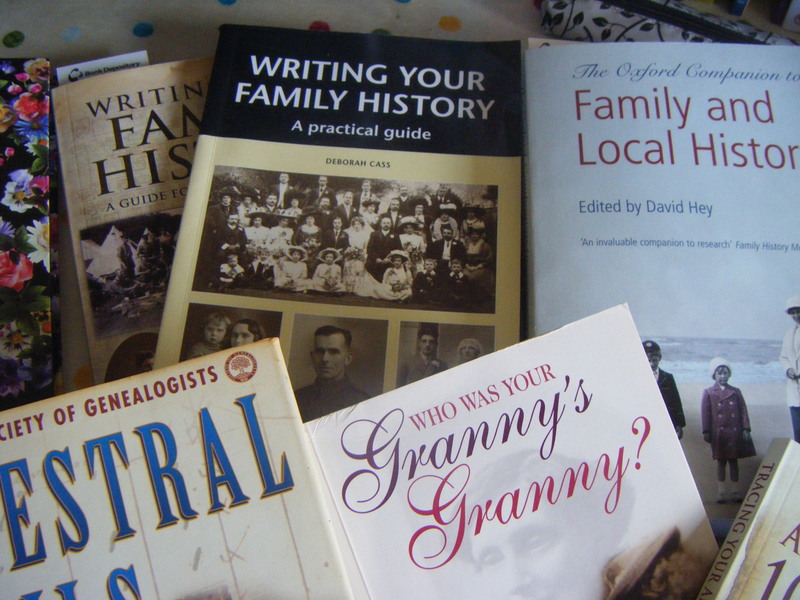 However I do realise that in learning genealogy in particular, referencing is so important if you don’t want to have to search for the same information ten times over. If only I can get the hang of clear referencing, I feel this is something that will really help me in my family history research. It has brought back a lot of memories – of how I panic and stress and think I’ll never get it done. Then suddenly things begin to fall into place and it does all come together! 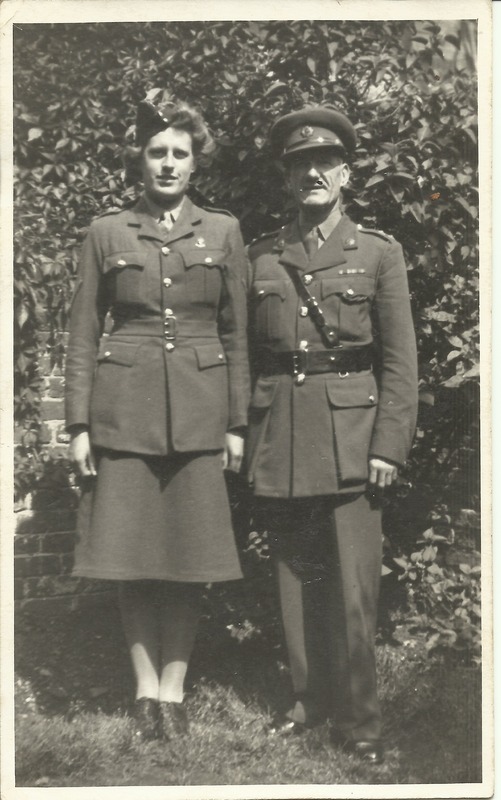 I am researching information about the ATS during World War II for an article about Nancy Dora Arkell (Dinnis). Her daughter Sue has been kind enough to hand over information during this period of her mother’s life and I am now in the process of organising it into an article. It is such an interesting period and I am very much enjoying discovering what life was like for her then. Nancy joined up in March 1942, at 19 years of age and was posted to a Searchlight Troop HQ – 93rd (M) Searchlight Regiment. I am looking forward to writing a lot more about Nancy and her time in the ATS. 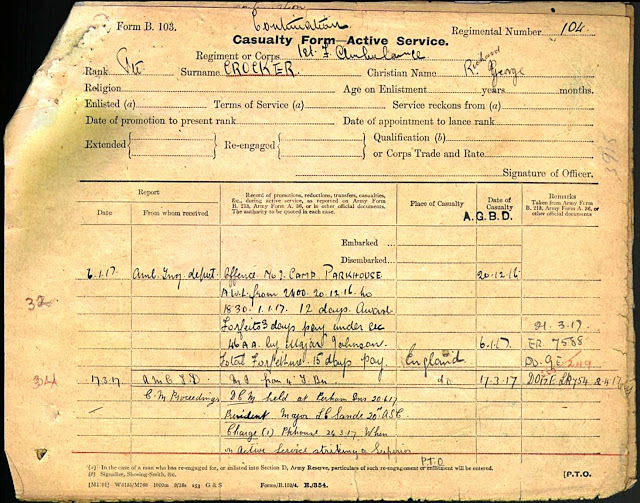 I have been lucky enough finding help to track down Richard’s army record, which makes very interesting reading. Richard is the son of Charlotte Harriet Dinnis, my great grandfather’s sister. I only found out about him recently after finding some of my family in Australia, so there is much to write about there. I am currently transcribing the army records, which are all handwritten and this is proving to be a long job. However, I am really enjoying finding out about a family member who has such an interesting story. Words like ‘insubordinate language’ ‘Guilty’ and ‘Sentence’ keep cropping up. 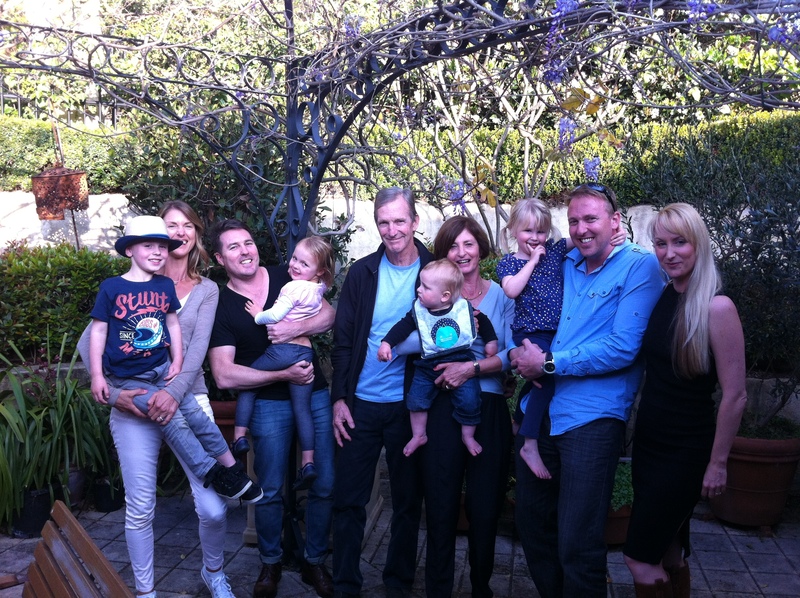 One of the joys of researching my family history is when new members turn up. And yes, it is that easy! Having put myself out there on Facebook, ancestry and this blog I find relatives sending me messages. What a joy! And I am still getting to know them, and am gathering information about them so I can introduce them to you in time. The rest of my time is spent with my nose in a good book! 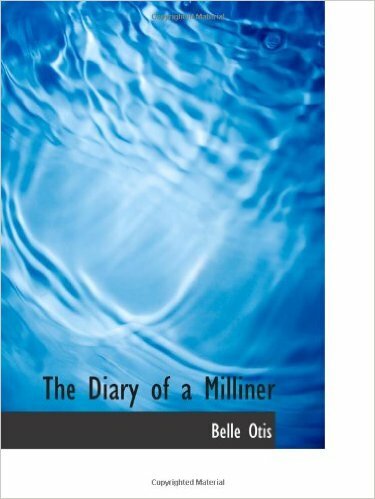 I am currently reading ‘The Diary of a Milliner’ by Belle Otis which was written in 1867. I was keen to read this because Fanny Dinnis was a Milliner around that time and I am keen to gather further information about the day-to-day business. Once I’ve finished it I will write about it. I am also working my way through two books which are rather similar but with some different ideas contained within them. 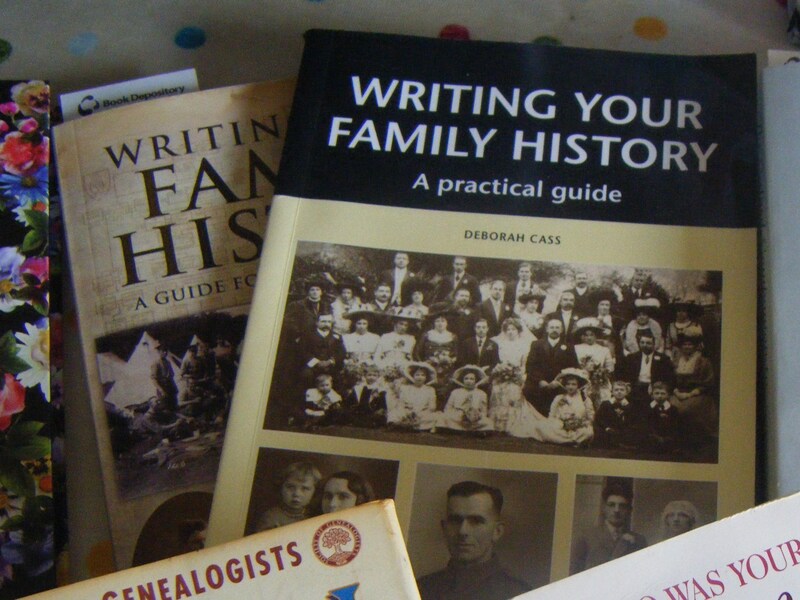 ‘Writing Your Family History a practical guide’ by Deborah Cass has some great ideas for making the use of limited material, while ‘Writing Your Family History a guide for family historians’ by Gill Blanchard has lots of writing exercises in, which stimulate you to write more about your family. This entry was posted in jackiedinnis, Nancy Dora Dinnis, World War 2 and tagged Australian army, Auxiliary Territorial Service, Family History, genealogy, Milliner, referencing, Richard George Crocker, study. Bookmark the permalink. This all sounds like so much fun. I’d get lost in family history I’m sure. I’m surprised how quickly all the information mounts up. I started with next to nothing, just some photographs and a few documents, and once you go looking there’s just so much out there! I just wish I were a more organised worker!